Thank your bridal party for their support with our great bridal party gift ideas. Practical or fun, choose a suitable gift for your attendants. 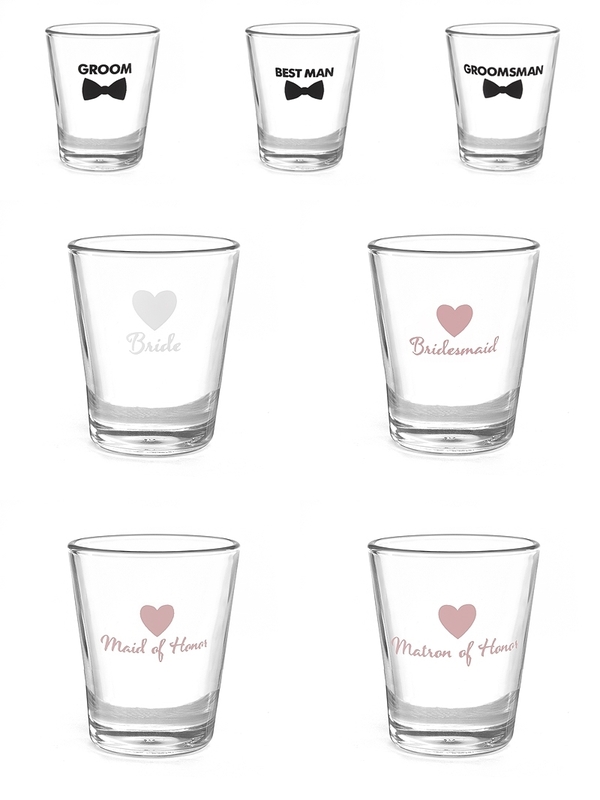 These shot glasses are a great wedding favour or Hen's Night / Buck's Night accessory item. Matching tote bags and travel bags are perfect for the bride, bridesmaids and maid of honor. 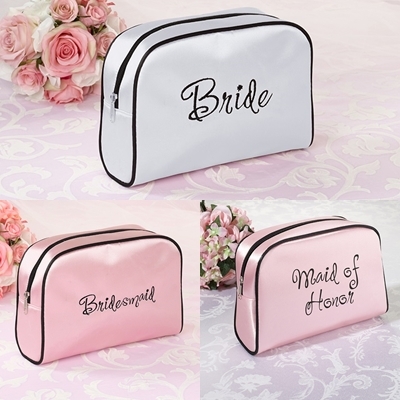 These bags are perfect to keep together all of your accessories on the wedding day. 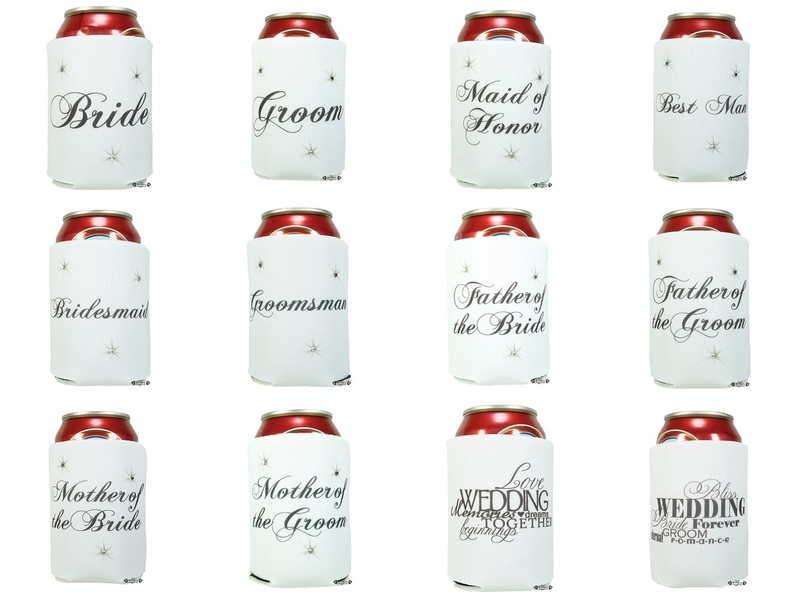 Stubby Holders are always a great wedding favour!